Prior to the Industrial Revolution, our nation was built on a hemp economy. Hemp fiber was used to make everything from textiles, food and medicine, to paper, composites and fuel.Hemp was bread and butter to the early American farmers. In some states, farmers were penalized if they failed to produce hemp. This was especially true during war time, when all American farmers were required to grow hemp to supply the navy with rigging for ships. There were only a handful of people who saw hemp as a threat, and historians today agree that they masterminded the most artful publicity campaign in our nation’s history to support their intent to abolish hemp as our primary resource in order to exploit fossil fuels that would transfer the wealth into their own pockets. With a handful of lawmakers in Congress who would also prosper when cannabis was banned, Prohibition became the law of the land despite strong opposition from the medical and agricultural communities. Prohibition not only destroyed the livelihood of farmers who depended upon hemp for its lucrative returns, it opened the door to most of the environmental, social and health problems we face today — not to mention the modern opiate crisis caused by the toxic pharmaceuticals that replaced hemp and its psychotropic cousin marijuana for making everyday drugs treating everything from pain and inflammation to epilepsy. 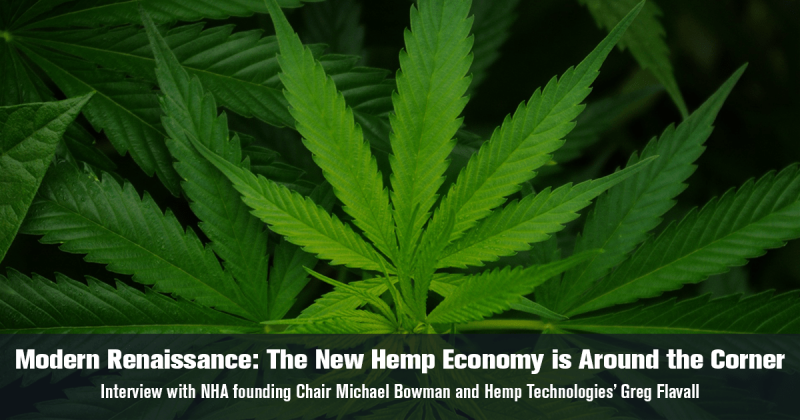 While removing all species of cannabis from Schedule One drugs will take time to unravel when it comes to the aspect of the plant that is used for recreational euphoria, we are nearing a time when The revitalization of hemp could usher in a new era of economic prosperity in this turbulent world we live in. With 4/20, the de-facto cannabis holiday right around the corner ahead of Earth Day on April 22nd, there’s no shortage of upcoming events celebrating the potential for a new hemp economy, which our guests can speak of with authority. 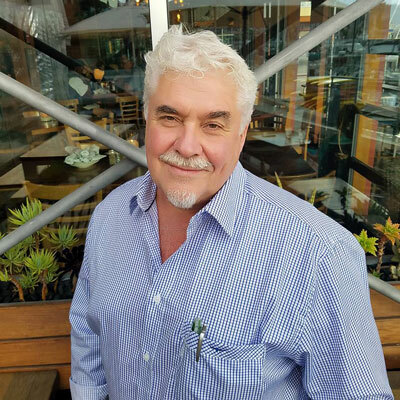 Greg Flavall was born and raised in New Zealand before his family immigrated to Vancouver, Canada, where he pursued a career in building, learning all facets of construction. He eventually moved to California where he built and remodeled homes as a co-owner of a General Contracting company. He began walking the hemp path after reading a friend’s doctoral thesis called “HEMP – The Miracle Plant of the Future.” His current company, Hemp Technologies was formed when he joined forces with long-time friend, David Madera, to design and build the first hemp homes ever permitted in America. Their success landed them contracts to design and build the first hemp house sponsored by the Canadian Government and help establish “alternative building methods” in multiple countries using Hemp/Lime and other sustainable materials. Since then, Greg has been called upon to educate others about the virtues and benefits of industrial hemp and train builders to work with hempcrete and other sustainable building methods he has developed. 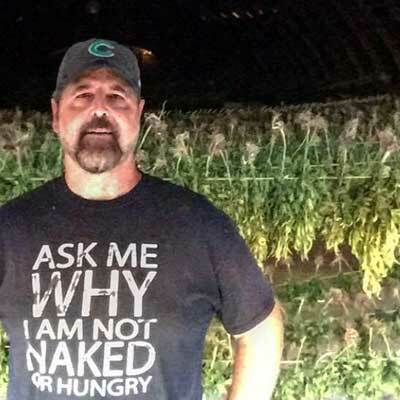 In addition to hosting numerous workshops to teach home builders sustainable methods of construction using hemp, he is also starring in a new reality television series, HT Hemp House Build TV, which is currently in production. Directed by Diana Oliver, creator/producer of the iconic cult classic film, directed by Hempsters Plant The Seed, the new hemp homebuilding series is slated for release within a year. Michael “Mr. Hemp” Bowman has spent his adult life active in rural advocacy serving as founding board member of numerous environmental and hemp advocacy organizations including the Rocky Mountain Hemp Association, Colorado Industrial Hemp Commission, the American Renewable Energy Institute and the Sustainable Biodiesel Alliance to name a few He is also a co-founder of the Colorado Farm2Cafeteria workgroup, advisor to the Savory Institute and a board member of the North American Industrial Hemp and is Founding Chair of the National Hemp Association. Michael has also helped to shape policy as Chair of Colorado’s New Energy Future, Co-Chair of Governor-elect Bill Ritter’s Energy Transition Team and author of Section 7606 of the 2014 Farm Bill, a provision that, for the first time since passage of the 1933 Farm Bill, grants farmers the right to cultivate hemp in states where hemp production is now legal. Michael is a graduate of the Colorado Agriculture and Rural Leadership program, a Next Generation Fellow in Columbia University’s American Assembly and a 2008 recipient of Gamma Sigma Delta’s Significant Achievement in Agricultural by Colorado State University. He was member of the White House Champions of Change program in 2011 and was selected as one of twelve members of the 500-member program to meet with President Obama in April, 2012 to celebrate the one-year anniversary of the program.